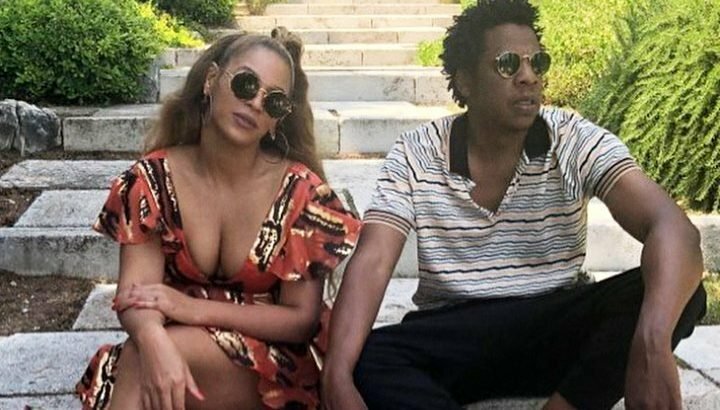 AceShowbiz –Beyonce Knowles and Jay-Z have offered fans who adopt at least a partially vegan diet the chance to win gig tickets for life. The pop power couple previously urged people to give up meat by penning the introduction to her personal trainer, Marco Borges’ book “The Greenprint: Plant-Based Diet, Best Body, Better World”. Beyonce, 37, and Jay, 49, completed their joint “On the Run II Tour” in October (18).